Do we really need to have a lot of trinkets in a kitchen? The market of kitchen appliances is growing at a breakneck pace. Constantly there are a lot of new gadgets and trinkets that fill our space. In search of an answer to the question how to get rid of that excess, 7 years ago I had the idea to combine the preparation of two popular drinks in one machine and shape it in the harmonious form of two opposites. Talking with my friends, I often heard the following: “I like tea but my husband loves coffee” … Do we really need to have a coffee machine and kettles for making tea at the same time? After a quick market research, I realized that the potential demand is huge. 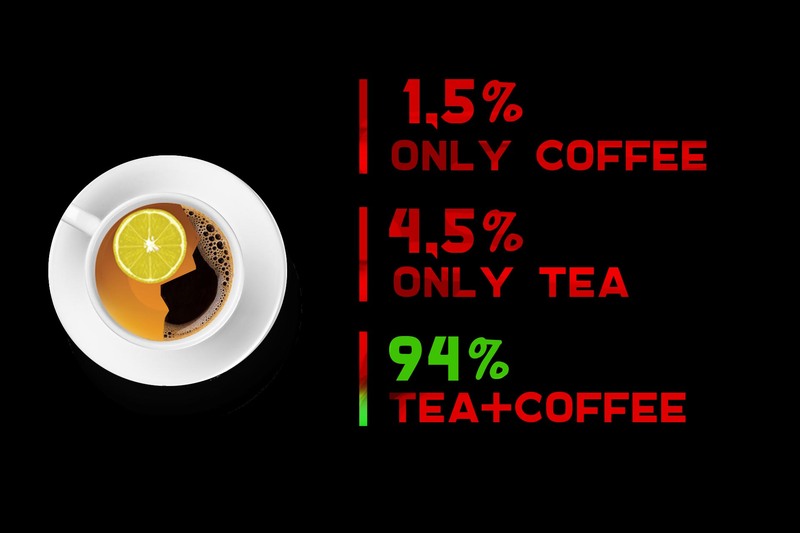 Most consumers in Europe drink tea and coffee every day. 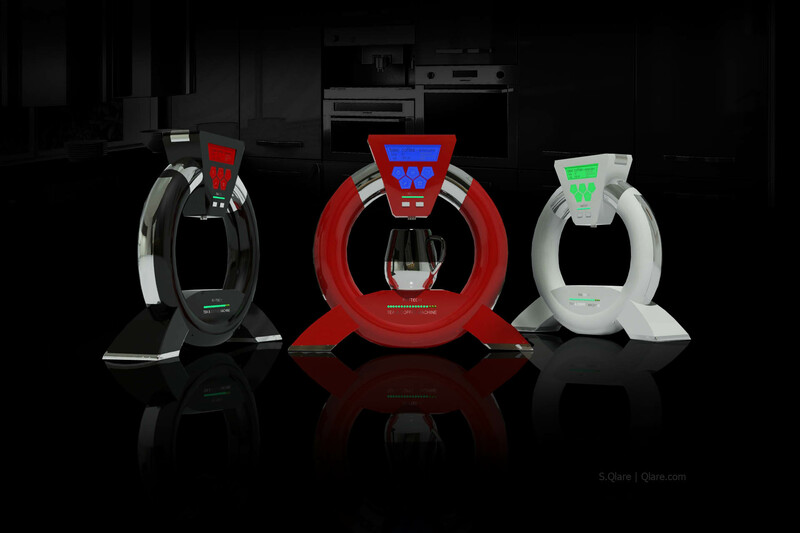 After a while, the concept of the innovative product tea and coffee machines was born. There are several containers for cooking variations of favorite drinks. 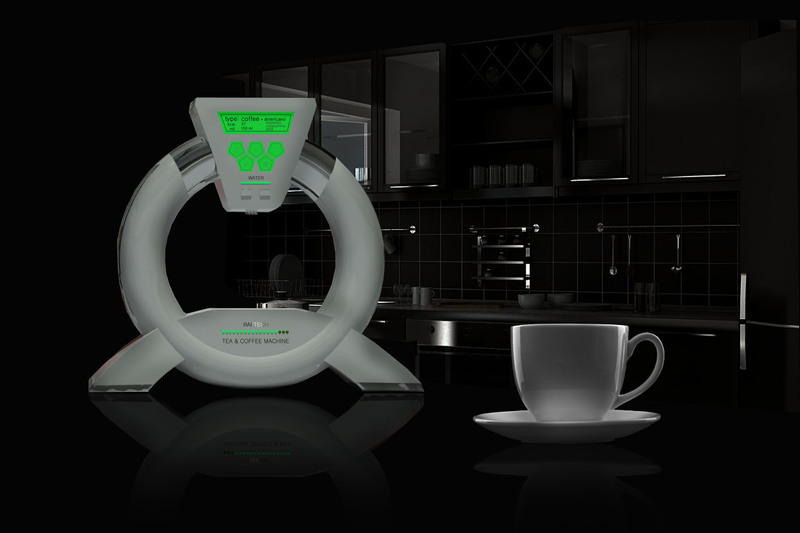 The machine allows you to adjust the strength of the tea, the temperature, add sugar and various herbs. 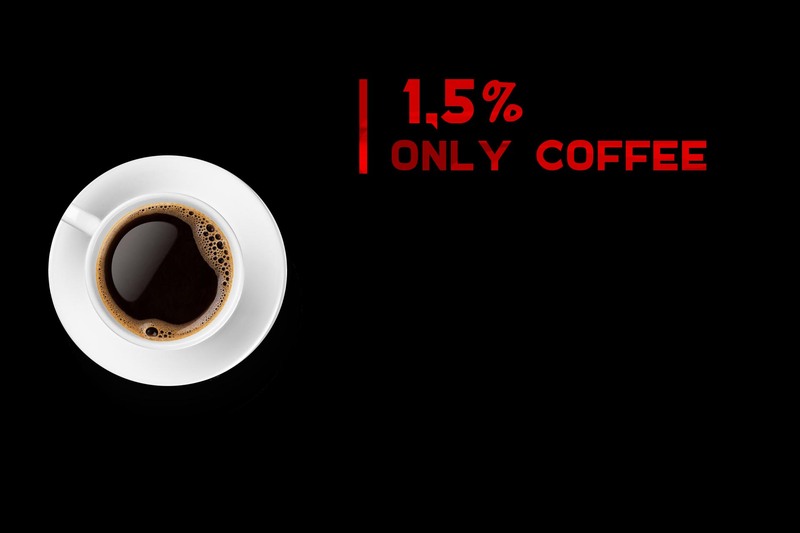 Coffee lovers have the opportunity to prepare up to 10 variations of coffee. 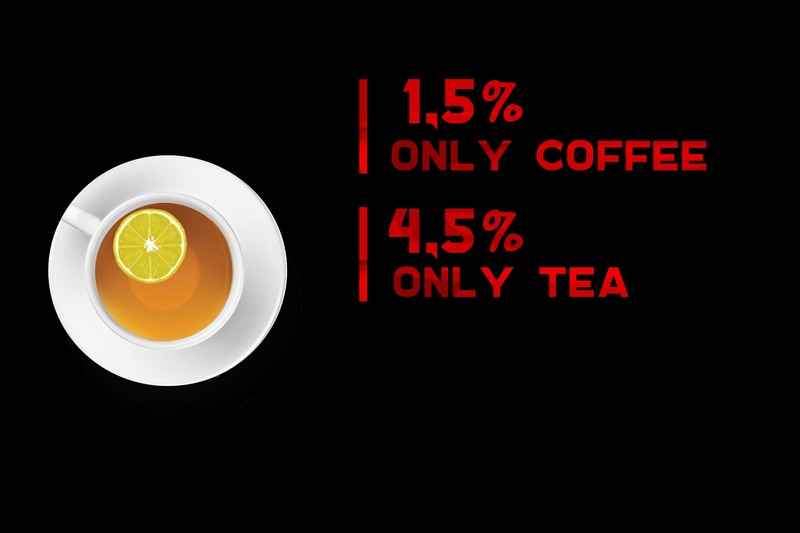 Some manufacturers begin to use the concept of combining tea and coffee in one machine today, but unfortunately, the aesthetic side remains weak. I hope that the futuristic design of tea and coffee machines will soon come to our modern life. Undoubtedly, there are many opportunities for innovation in the modern market. Open your eyes wide and direct your attention to the consumer, do not be afraid to offer new products.